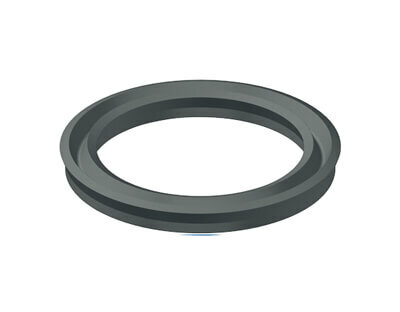 U Cup Seal Supplier & Manufacturer - SSP Manufacturing Inc.
U-cup seals, as the name implies, have a “U“ shaped profile. This profile includes an outside static sealing lip and an inside dynamic sealing lip. This provides both resilience and resistance to gap extrusion and wear. 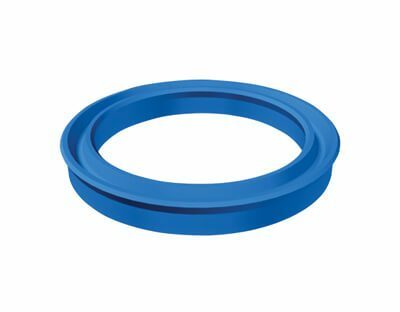 Polyurethane is the most common material used in these type seals particularly in hydraulic applications. To see a variety of u-cup profiles, go to SSP Profile Chart (link to standard profile page) and look at our “ S “ and “ K “ profiles. SSP Manufacturing Inc. Method of design allows the end users to order a U-cup in any size and material available to fit the need of a particle application. Loaded U-cups were primarily designed for dynamic reciprocating applications. 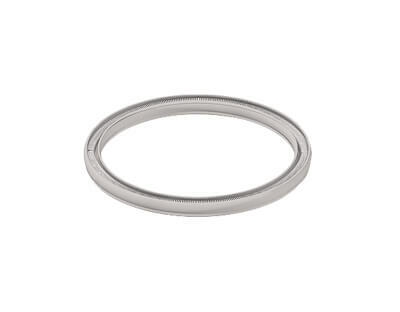 The O-rings loader makes this seal excellent for low-pressure rod and piston applications. With loaded U-cups as the system pressure increases, so does the force on the loading lips. 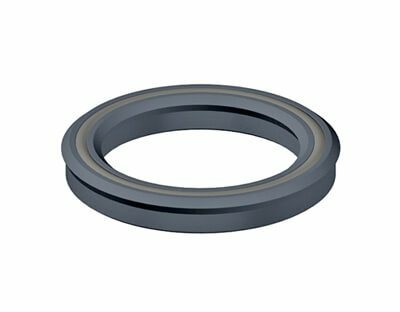 Sealing force automatically compensates for the higher pressure, maintaining a positive seal. Spring energized U-cups are engineered plastic seals that incorporate a metallic spring. The spring loads the seal’s lips against the mating hardware, creating a seal capable of compensating for movement in dynamic applications. Homogenous U-cups are popular in low-pressure applications where a low friction seal would be beneficial. They are most commonly used in pneumatic applications. A u-cup is an o-ring formed into a u-shaped channel. Liquid or air pressure "inflates" the u-cup and affects a seal. The u-cup is ideal for use on linear moving shafts and piston heads, because unlike an o-ring the shape does not try to roll with the movement and create friction. The sides of the u-cup allow the shaft to move virtually unhindered, and seal with a wiping action.